How can I use a custom font? 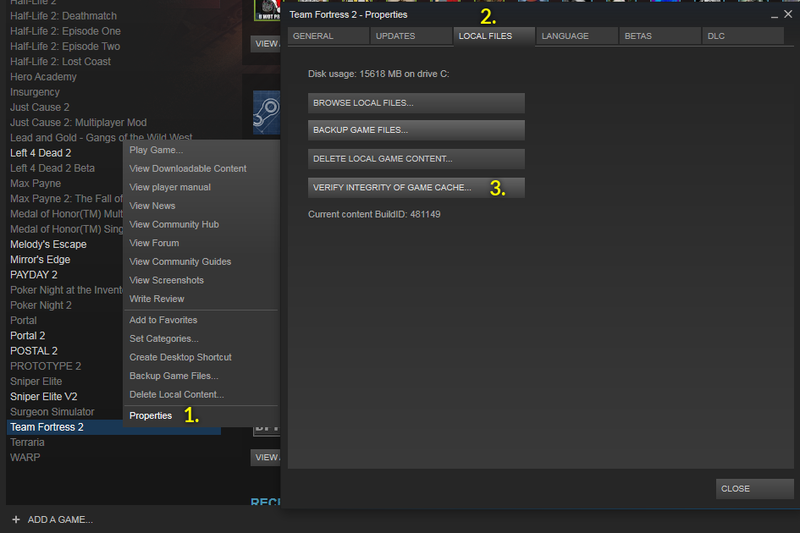 First you install the font you want to use to your computer. 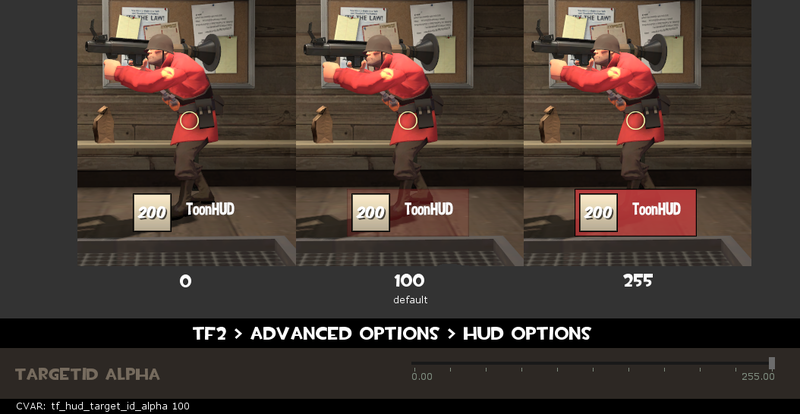 In ToonHUD Editor you select "Custom" in Font section. 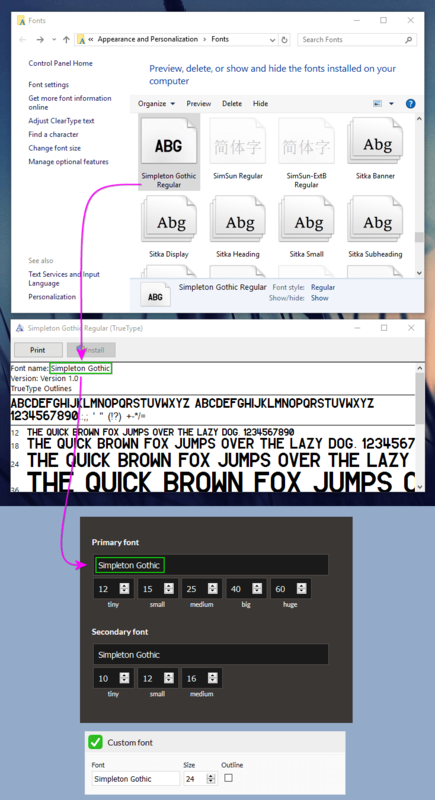 Then you type the actual name of the font in the text fields (Primary/secondary font). Do not type font's filename. This is also case-sensitive! You are trying to using transparent viewmodels with DirectX 8. 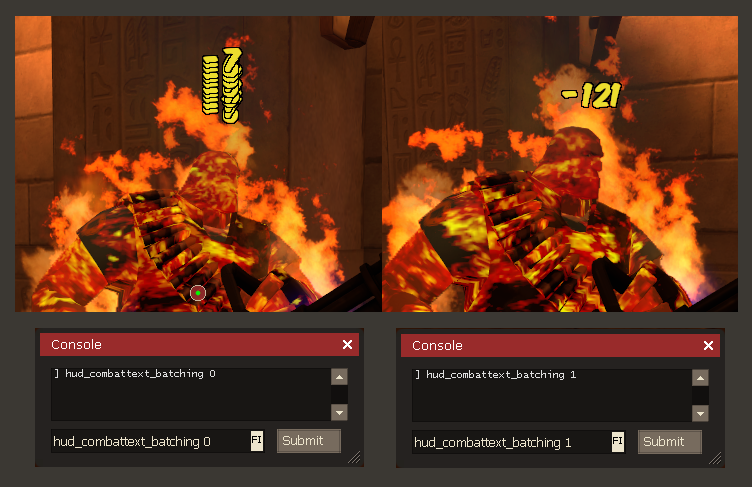 Remove transparent viewmodels or switch to DirextX 9. 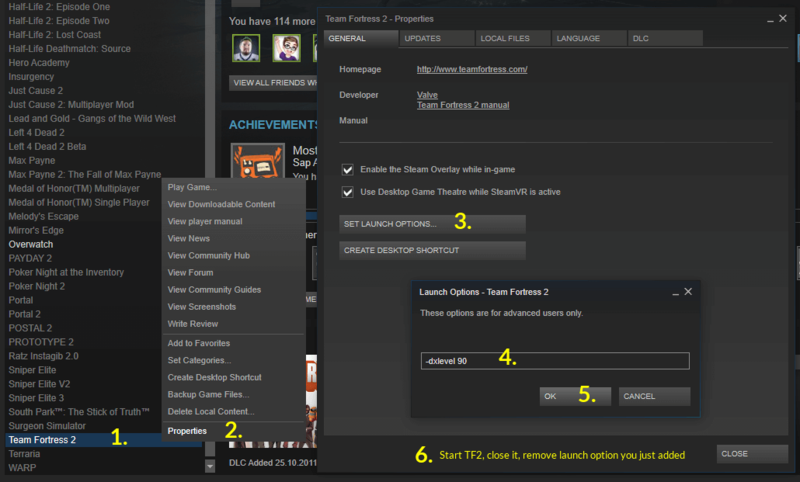 After you have added dxlevel as a launch option, start TF2, close it and remove dxlevel from your launch options. HUD animations gets often stuck when they are active when you die in game. You can wait until the animation is runned again, or you can use Reload button in main menu. Reload button runs "hud_reloadscheme" console command. 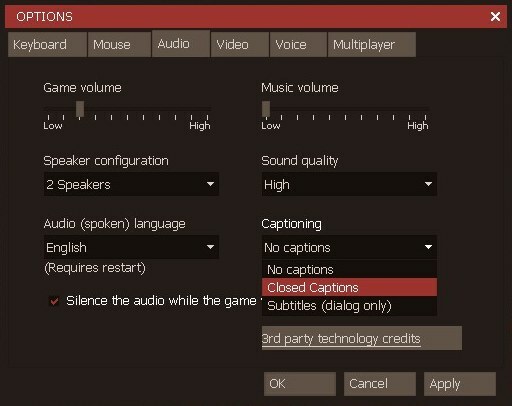 Closed captions contains more unnecessary info than Subtitles, like "Demoman hurt a bit"
Try this if you have problems with your game. 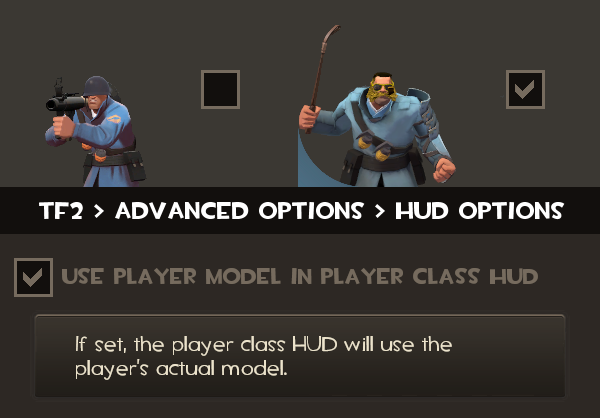 Missing materials, models or if your HUD is really broken. 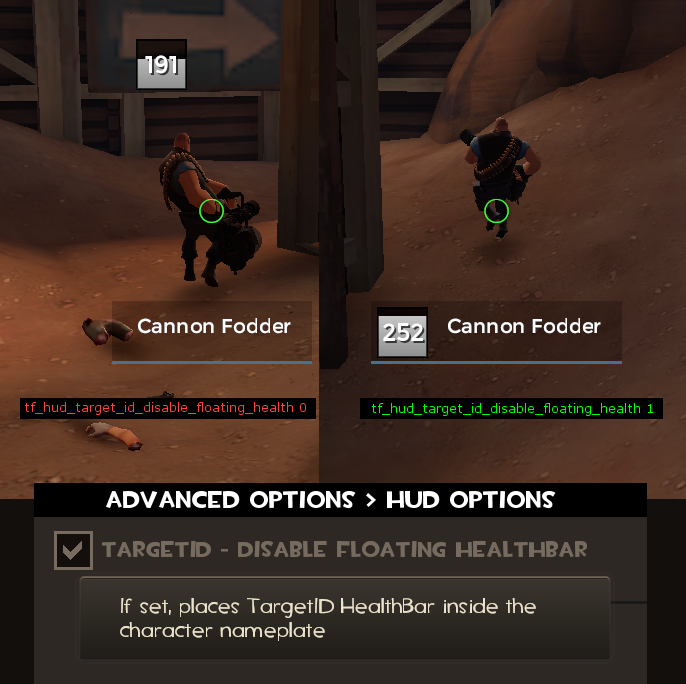 This way you can make sure you put the HUD in the correct folder. Click "Browse local files..." and open tf and custom folders. Can I post my theme to GameBanana? No. GameBanana is for self-made content. 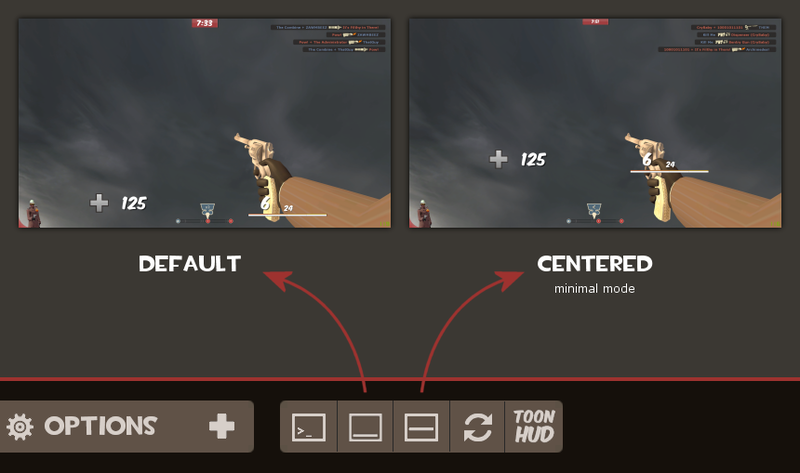 You didn't make ToonHUD even if you edited it with the editor.